Experience one of the most enjoyable and relaxing ways to spend time on the road. Chauffeurs for personal cars or rental vehicles. 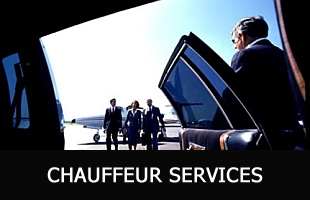 We are known as leading Los Angeles and Orange County chauffeur company. Drive4Me – Chauffeur Services maintains the highest level of accountability for all its chauffeurs. Your comfort, safety, and satisfaction are guaranteed. We do more than any other chauffeur company in the market to make sure we are the gold standard for chauffeured services. 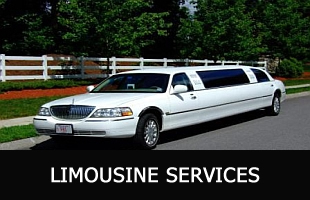 Whenever you have an upcoming event, function, doctor appointment or a business meeting and you prefer not to drive but renting a limousine could be too expensive, Drive4Me – Chauffeur Service may be your preferred and quite affordable alternative. We at Drive4Me believe that our chauffeur services provided to our customers should not be rocket science. Instead, we believe should be simple: You call, our fully insured personal chauffeur arrives on time, he drives your car, we will drive you comfortably and safely back home, all for a very low price. That’s it! Plain and simple. We had been looking for a driver of our personal limo for quite some time and came across Drive 4 Me. We decided to give this company a try and have been very pleased with the results. Our driver, Jonas, is very professional, punctual, and pleasant to be around. He goes out of his way to make sure the car is clean, full of gas and stocked with ice and napkins. When possible, he plans the driving routes in advance. We feel we can trust him not only to drive us around, but also to take good care of our car. We would recommend this company to anyone looking for a personal driver. I’m in need of a personal chauffeur twice a week and I found Drive4Me Chauffeur Service. They provided me with a personal driver by the name of Greg. Greg is a very polite, curteous and considerate young man. He is a great driver and very careful. He is always on time and ready to assist me when ever needed. I think anyone who needs a driver will be pleased with the service from this chauffeur company. Thank you again.